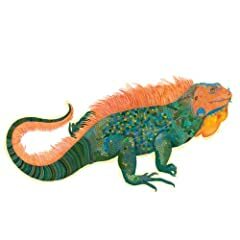 Here is my list of albums I personally enjoyed the most in 2008. Please feel free to share your favorites in the comments, or consult others' online "best of 2008" music lists. 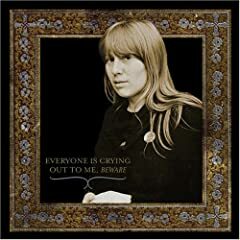 Alina Simone : Everyone Is Crying Out to Me Beware is the most ambitious album of the year. Alina Simone chose to release a Russian language Yanka Dyagileva folk-punk covers album as her sophomore release, and the resulting collection is filled with breathtakingly dark beauty that transcends any language barrier. 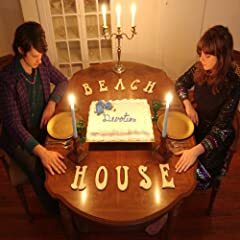 Victoria Legrand puts in the year's premier vocal performance on Beach House's sophomore release, and her voice puts the "dreamy" in dream pop. 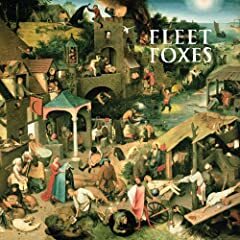 The Fleet Foxes self-titled debut has been widely acclaimed, and the vocal harmonies on this album alone are one of the year's musical highlights. 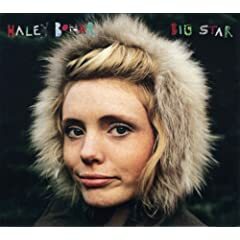 Haley Bonar's 3rd album, Big Star, features richer production than her first two albums with bigger hooks and lyrics that bounce around in your head long after the CD has stopped spinning. When I first heard Keep Your Eyes Ahead early this year, I knew it would make my year-end list. 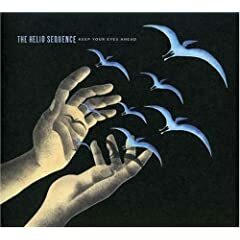 The Helio Sequence continues to evolve its sound, and this album impresses from the first track to the last. Grimm's voice is eclectic and her fingerpicking guitarwork divine, combined they form one of the year's most stylistically diverse albums. This is neofolk music at its best, Appalachia moved to the big city. As John Darnielle's songwriting continues to evolve, so do his albums. 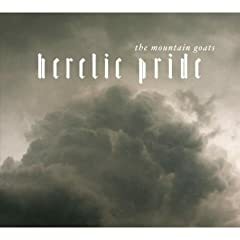 Heretic Pride is simply orchestrated, which brings the lyrics of America's greatest living songwriter (in my opinion) to the forefront. 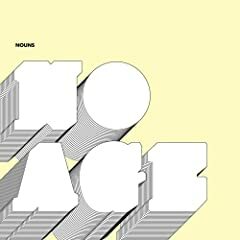 No Age's DIY approach and work ethic combine to produce one of the year's most intense and just plain fun albums. Originally intended to be released as a double album with 2007's The Stage Names, The Stand Ins once again showcases Will Sheff's clever lyrics about desperate, lost characters. Jonathan Meiburg's ornithological obsession comes to life in this richly detailed album that reveals itself further with every listen. 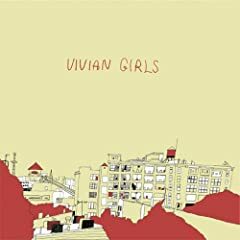 The Vivian Girls' debut self-titled album seamlessly melds shoegaze with Phil Spector's Wall of Sound to a wonderful lo-fi result. 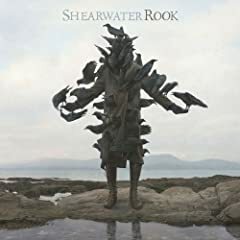 I fell in love with this album on first listen, and am still infatuated.